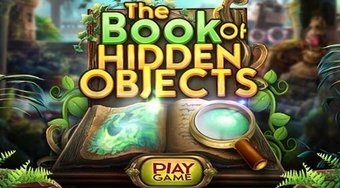 Do you like The Book Hidden Object? Share it with your friends. Help a guy called Eddie look for valuable objects around the pirate island Borgabunda.